Doodlebug Page Protectors 8"X8" 12/Pkg - DOODLEBUG-Storybook Album Protectors. 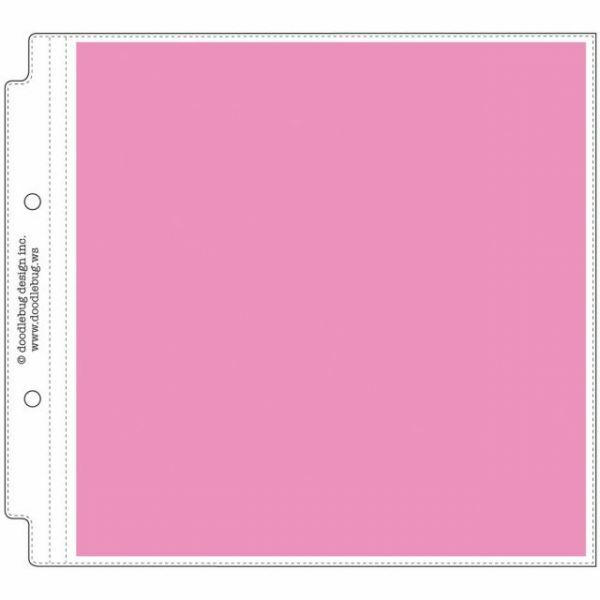 Keep your story safe with these scrapbook page protectors. This package contains twelve 8x8 inch layout protectors. Acid free and archival quality. Imported.